Adel Housing or Heritage, who cares? Well a lot of people in Adel appear to care when it comes to the future of the green field land opposite The Parish Church of St John the Baptist, Adel.The setting of this grade 1 listed building could be changed irrevocably if a proposal by Hallam Land is approved to build 100 houses and allocate land for a school on the western fields on land facing the church, twixt Otley Road and Church Land. 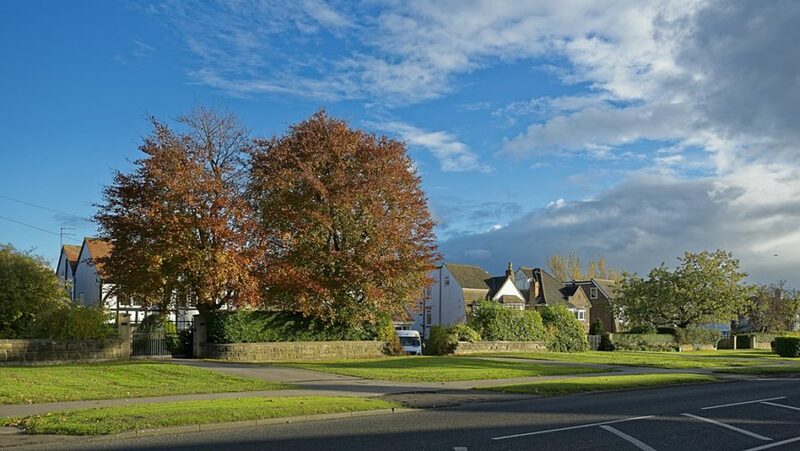 A further major concern is the impact on highways that will add to traffic congestion on the already very busy A660, together with additional traffic generated from new housing developments in Otley and plans for developments in nearby Bramhope. The only other access out of the site runs directly through a newly build estate and on to the rural Church Lane. Traffic from the school and family houses would bring serious congestion and health and safety concerns on these roads. 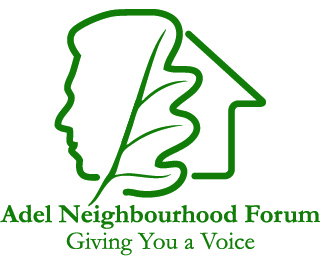 Some 100 residents attended a public meeting jointly organised by Adel Forum and Adel Association in November, Chaired by Cllr Barry Anderson, to express their views to representatives from Leeds City Council. The developers declined the opportunity to attend. Since then over one hundred objections have been received by the council from residents.